Comments: Glued binding. Paper over boards. With dust jacket. 145 p. Audience: General/trade. 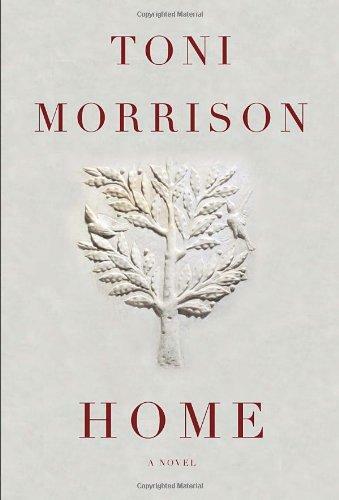 Toni Morrison is the author of 'Home', published 2012 under ISBN 9780307594167 and ISBN 0307594165.